Fitness (BWOF) and Building Meth Testing. 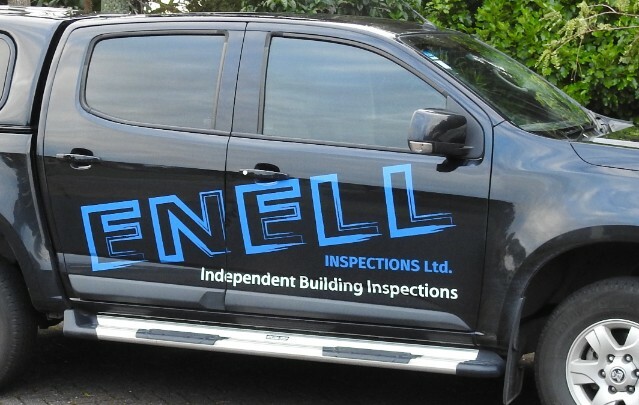 Enell Services Ltd was founded in 2007 by Neil and Leanne. The business was purchased in 2016 by Bruce Pettersen and a new company was formed. 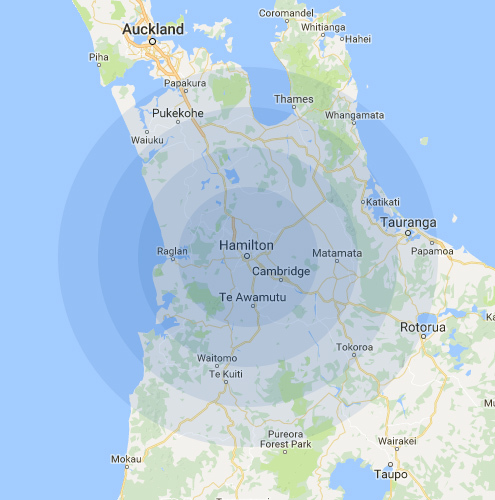 Enell has grown to serve hundreds of clients throughout the Waikato, Bay of Plenty, Coromandel and all surrounding areas. 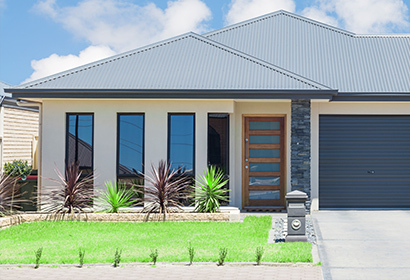 Our specialised thermal imaging cameras can identify potential issues with your next prospective property investment that might be missed by the naked eye. 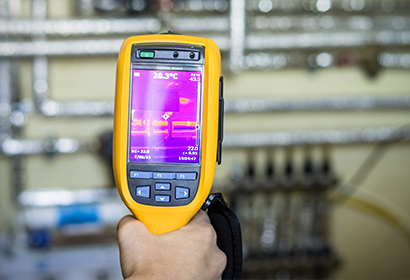 Our expert team of Building Inspectors and their Thermal Imaging cameras could save you thousands of dollars in repair bills, helping you steer clear of a potential property nightmare. 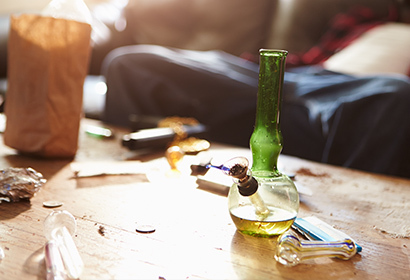 Our team of expert Building Inspectors can help you to evaluate your next property purchase, test your property for meth production, or help obtain your Building Warrant of Fitness throughout the greater Waikato region. 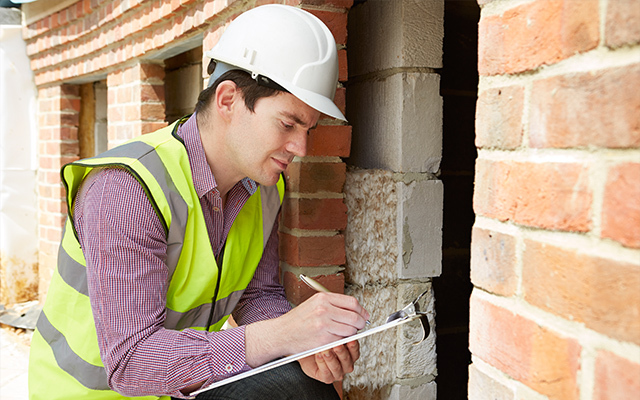 Contact us for your free building inspection quote!